As you consider cosmetic surgery or injectable treatments such as Botox or Juvéderm, you may be wondering about your payment options. There are several convenient ways to pay and we offer programs designed to meet your individual needs. Please feel free to discuss payment with our coordinators so that we can help you design the best plan for you. Payment for our cosmetic surgery procedures is due in advance, and payment for aesthetic treatments is due the day of treatment. Since our procedures are elective, they are not covered by medical insurance. We provide payment options which may be used individually or combined according to your wishes. 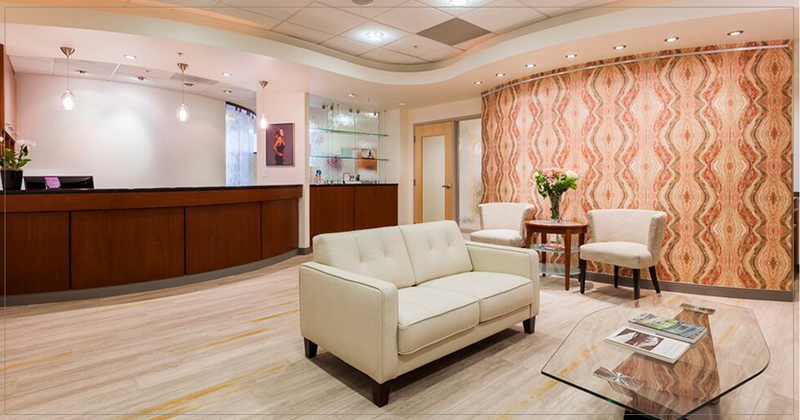 A plastic surgery consultation is often the beginning of one of the most momentous events in a person’s life. A consultation should be an intense experience of medical evaluation, planning and patient education. Only through a thoughtful, detailed consultation can you really learn what is best for you. Drs. Connall and Salisbury and our staff spend a lot of time working with you before, during and after your consult to ensure your objectives are met and that we have communicated the information you need to make a wise decision. We believe that in consulting with a professional – as with most things in life – “you get what you pay for.” Unfortunately, too often a “free consultation” for cosmetic surgery turns into a quick examination and “meet and greet” with the doctor and sometimes (even worse) a sales pitch. At some centers you don’t even see the physician at the consult! Such consultations are not in your best interest. We are professionals with a focused commitment to doing the right thing for our patients. We stand by our reputation, expertise and commitment to excellence. Since we treat the consult as a highly valuable service, not a sales process, we have nothing to give away. Our consultation fee is $175. This fee may be applied towards your surgeon’s fees if your procedure is within 6 months of your consultation date. 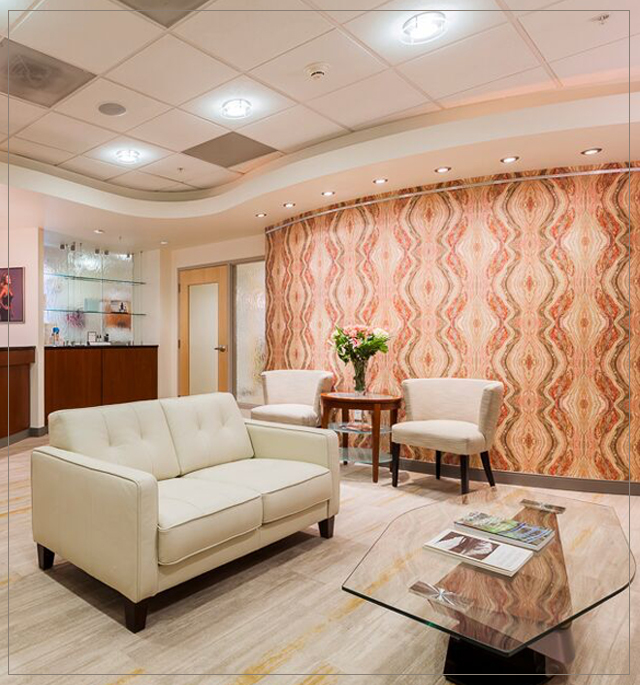 Expect to spend about one hour with us for your consultation. Most patients tell us this was the best hour they have spent learning about cosmetic surgery and well worth it! We currently offer CareCredit as a patient financing option. CareCredit is a credit card exclusive for healthcare services. They work with patients to enable access to care quickly and easily. With CareCredit, you can choose a No Interest* payment plan (*if paid in full within 6 months) on purchases with your CareCredit card. CareCredit also offers extended payments plans with low monthly payments. To apply and receive an instant credit decision, apply here.